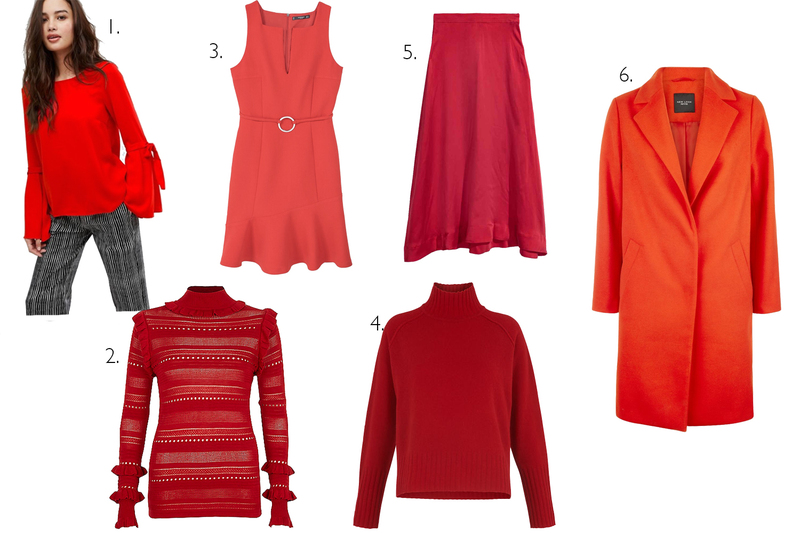 If you are looking for a colour to definitely add to your wardrobe this season it has to be red. Yes, the autumn and winter season is keeping things bright (and merry although it's not Christmas yet). Here's some of the designers who splashed all the redness you can think of onto their catwalk. Obviously shopping for this trend is quite easy. Simply walk towards the red section. Just in case you're having some difficulties here are some pieces ready to shop. 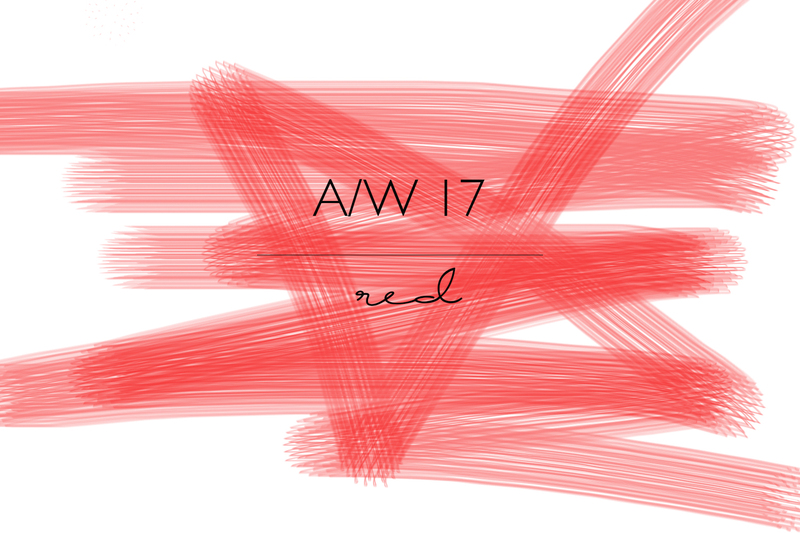 1 comment on "A/W 17 Trend Series | Red is the Colour"